From cookies to tangy sauce, this almond spread is delicious with whatever flavor it is combined with. 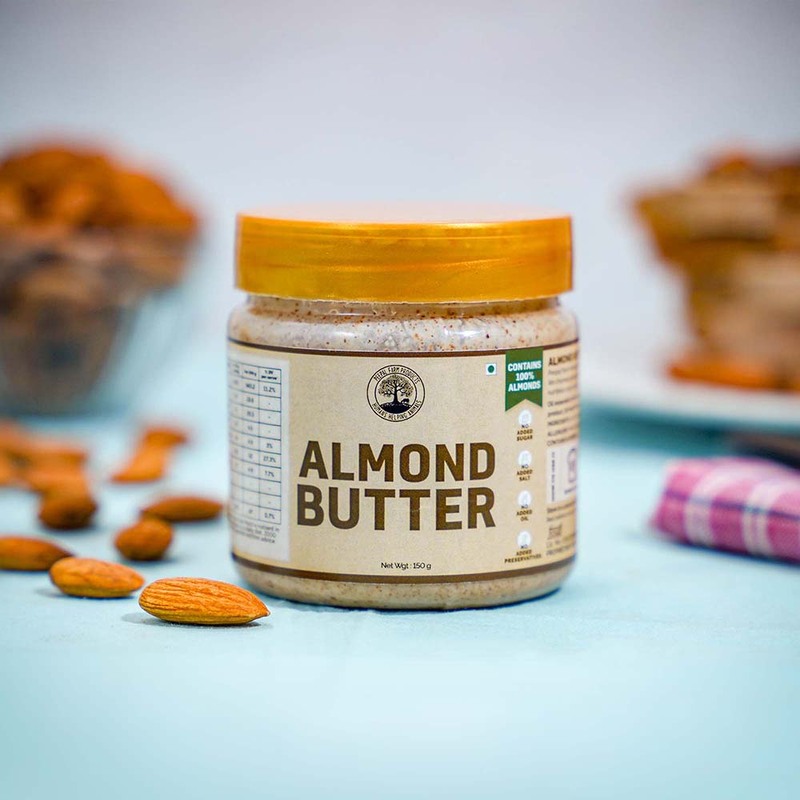 Often a fabulous substitute for all those who are allergic to peanuts and miss out on the peanut butter, won't have to anymore with almond butter. 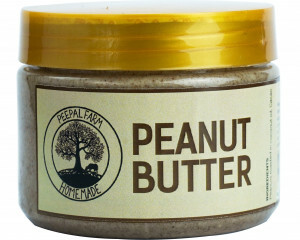 Tad healthier than peanut butter, this finds its place in smoothies and desserts and spicy bread spreads. 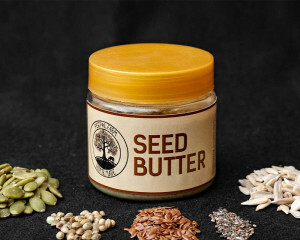 We do not add any sugar or salt so one is free to customize this spread with a variety of complementing ingredients. Not that sneaking out a spoonful for tasting directly from the jar is such a bad idea either!